No one in the history of time has ever calmed down from being told to CALM DOWN. In fact, just the opposite is what usually happens anytime those two words are muttered. 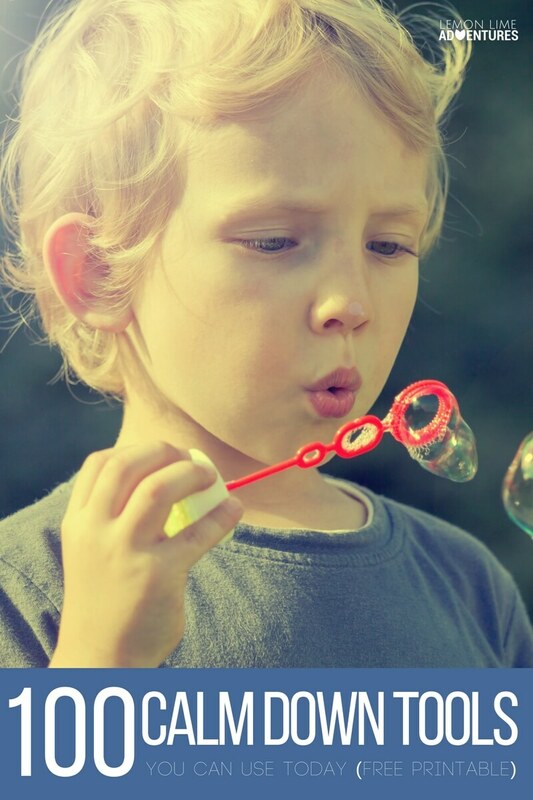 So what can you do when your child is nervously waiting for their first day of school, refusing to go to the dentist or running in circles out of excitement? If telling your child to calm down isn’t the answer, what is? What you need is a toolkit of calm down tools and strategies that you can access before, during and after a crisis. 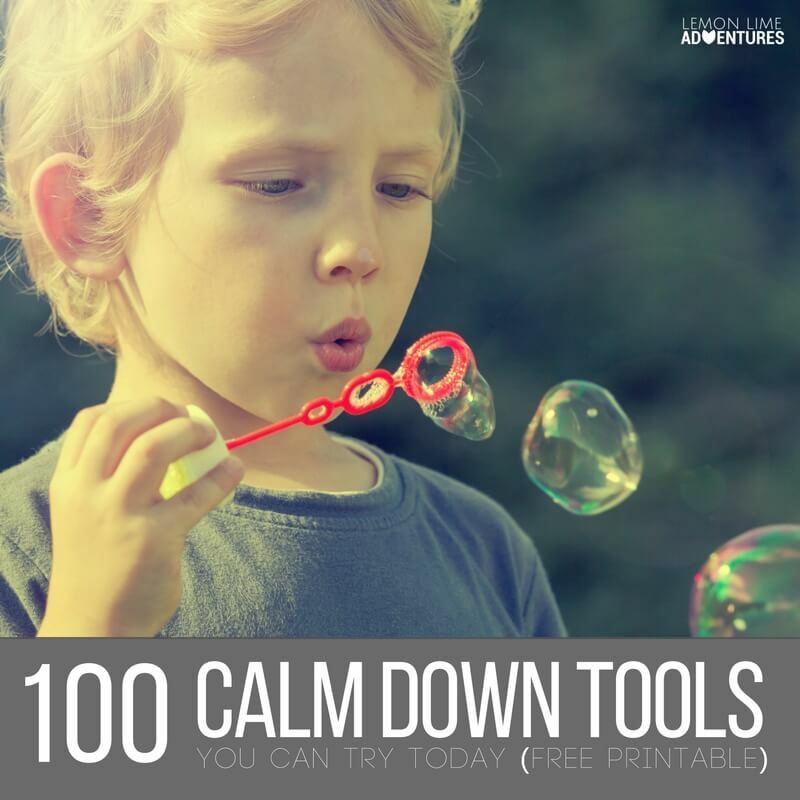 Over the last 7 years, I have been gathering and researching some of the best calming strategies and techniques to build my calming toolbox for my family and today I want to share my massive list of over 100 Calm Down Tools and Strategies you can try today! It is no secret we are huge fans of calm down tools around here. 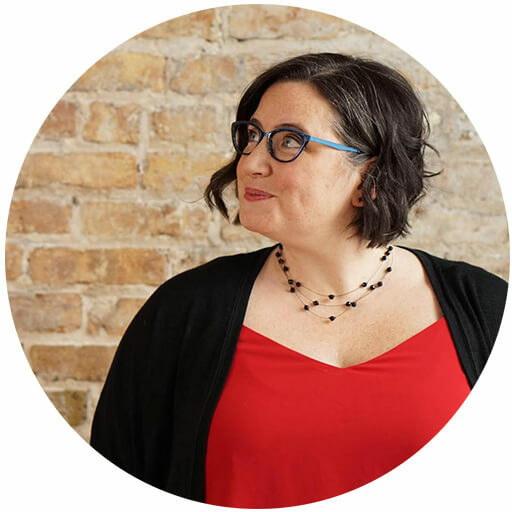 From sensory hacks to calm and angry child to calm down retreats to calm sensory overload, we are all about some calm down tools. 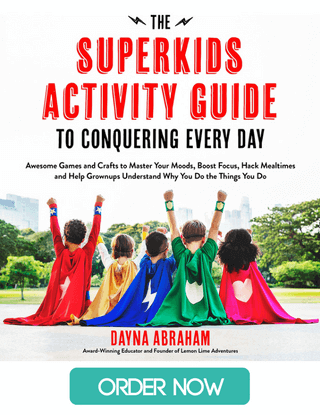 You see, when you have a child that gets overwhelmed easily or gets frustrated with their environment on daily basis, you start to gather resources to help them survive their days. What are Calm Down Tools? Since anxiety, anger and sensory overload can present itself in so many variations and so many behaviors, it can be beneficial to have an arsenal or stockpile of possible calming strategies or tools to use in the moment. Calming Tools | One might describe everything you do in an effort to calm down a “calming tool”. However, for the purpose of this, I want to draw your attention to the external objects that can be helpful in calming a variety of anxious feelings. We will dig into these in just a bit, but these items can range from sensory bottles to squish balls, and from visuals to essential oils. 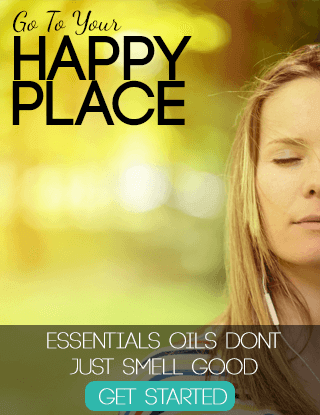 Think of it almost as tools that help calm the senses. Calming Strategies | Calming strategies on the other hand are practices, exercises and thoughts we take control of or try when we see anxiety rising. This could be mindfulness, breathing, exercise and even queues from a parent or adult. What are the Benefits of Calm Down Tools? 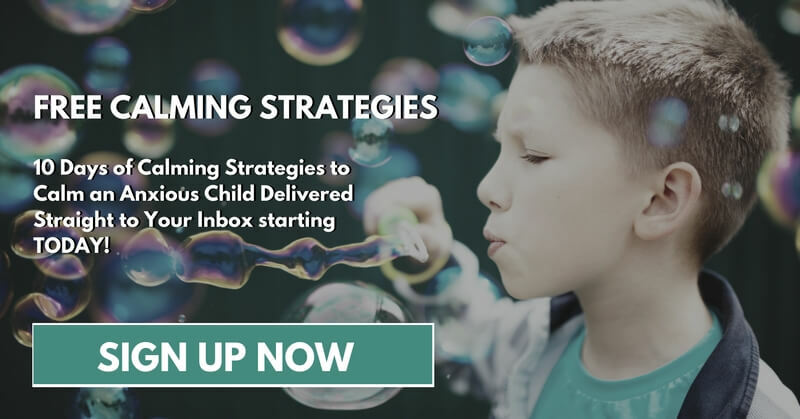 There are a myriad of benefits to various calm down tools and strategies, the key is finding the tools and strategies that work best with your child. I could go on and on. If you can’t tell already calm down tools are good for all children, and even adults! 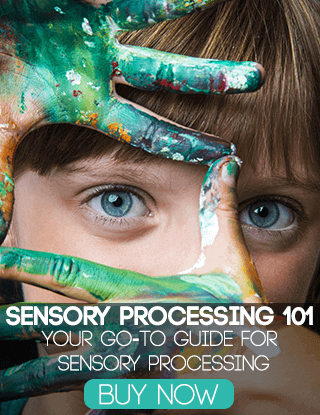 Not only are they good for children with developmental differences like children with sensory processing disorder or on the autism spectrum, but these are great for helping all children learn to self-soothe and cope as they grow and develop. When Should Calm Down Tools Be Used? 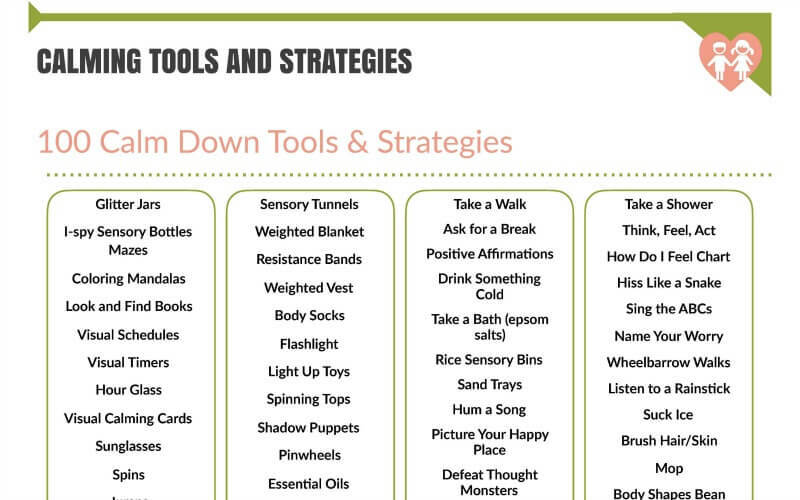 Calm down tools and strategies can be used anytime before, during or after an anxious thought or feeling. They can be used to prevent a meltdown or used to calm fidgety legs before a performance. Whatever the case may be calming strategies work with practice, consistency, and repetition. You can’t expect your child to calm down with the first sight of a glitter bottle if you have never introduced them during a non-threatening moment. The secret to making these calm down tools work is to practice. I can’t say it enough times. PRACTICE these skills and using these tools over and over again. If they don’t work the first time (or in our case the 20th time) don’t give up. Keep practicing, keep learning, keep believing that your child will learn the skills needed to manage their own anxiety and calm the chaos. I could go on and on because this really is something that I have a passion for. We are always adding to our toolkits and our strategies. 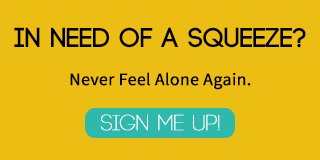 By now, I could probably list hundred more activities and/or tools to use for calming anxiety and anxious feelings, however, I don’t want you to get overwhelmed. The key is to start simple, model, and practice. Oh no. Let me check on that. Can you email me so I have your info?